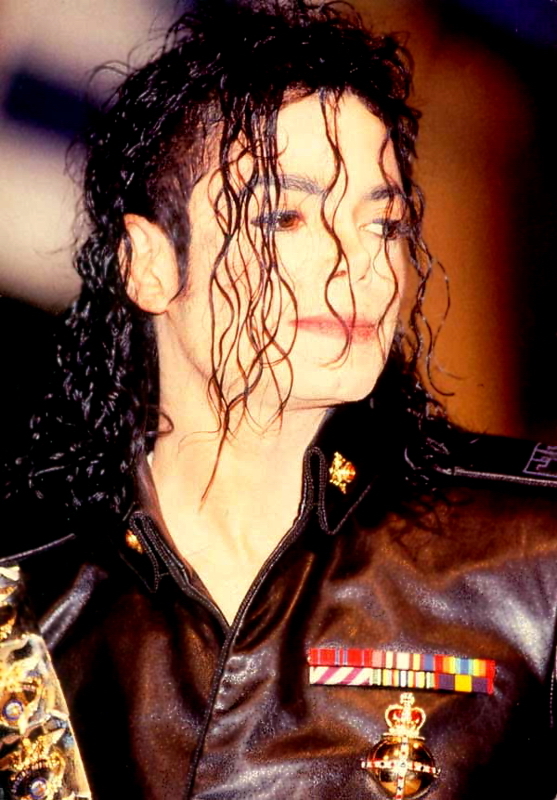 Celebrating Michael's Legacy With L-O-V-E...Of MEMORABILIA!! Login or Register for Special Features. Pair of black Florsheim leather loafers worn by Michael at the 1995 MTV Video Music Awards and at the 1999 MJ & Friends concerts in Seoul, Korea and Munich, Germany. 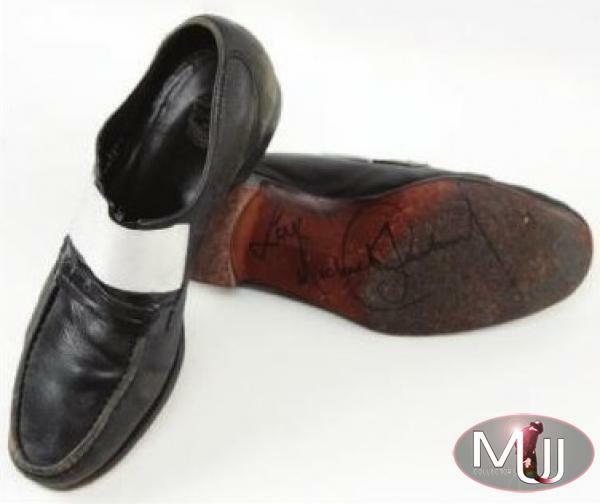 The left shoe was signed by Michael on the bottom. Sold by Julien's Auctions (Lot #425) for $66,000 at their 2010 "Legends" auction. All screen captures are the property of their respective owners. Subscribe to our free email newsletter! Want to help support our site? Make a $5 (or more) donation right here! Copyright © 2019 MJJCollectors. All Rights Reserved.